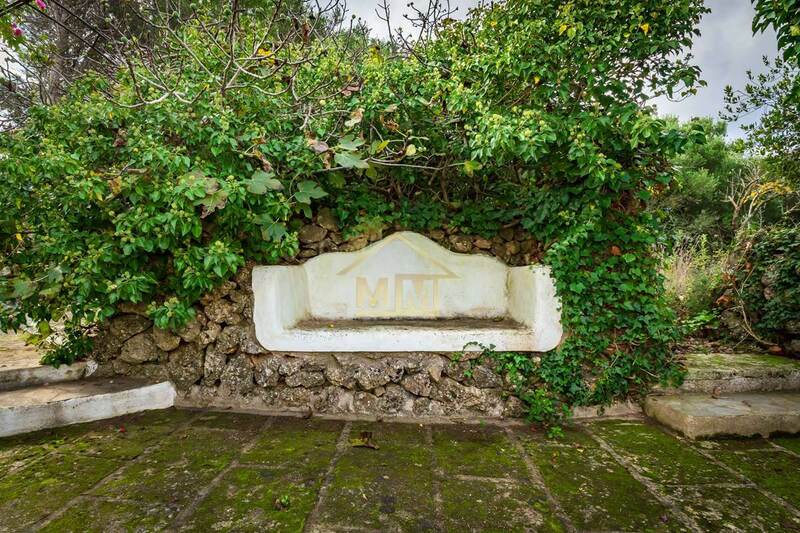 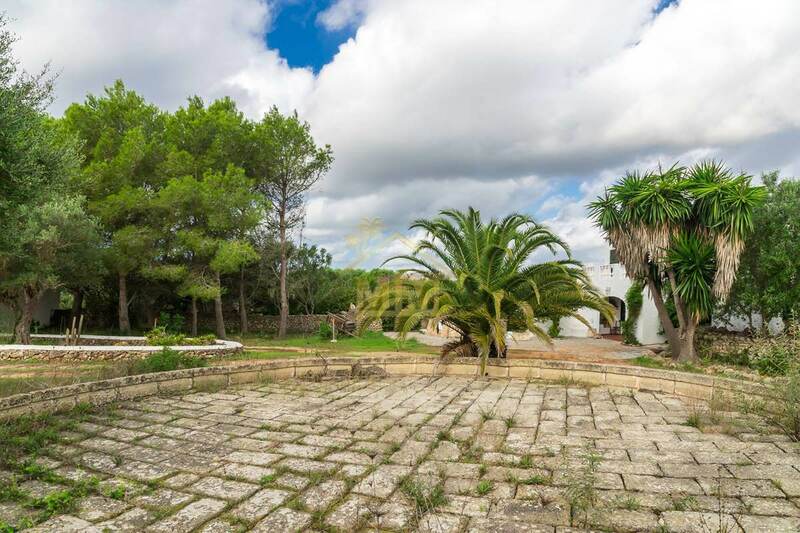 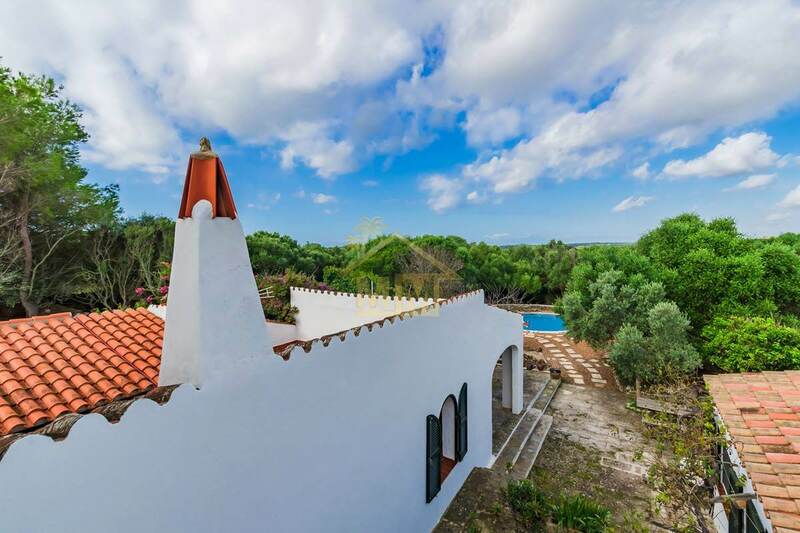 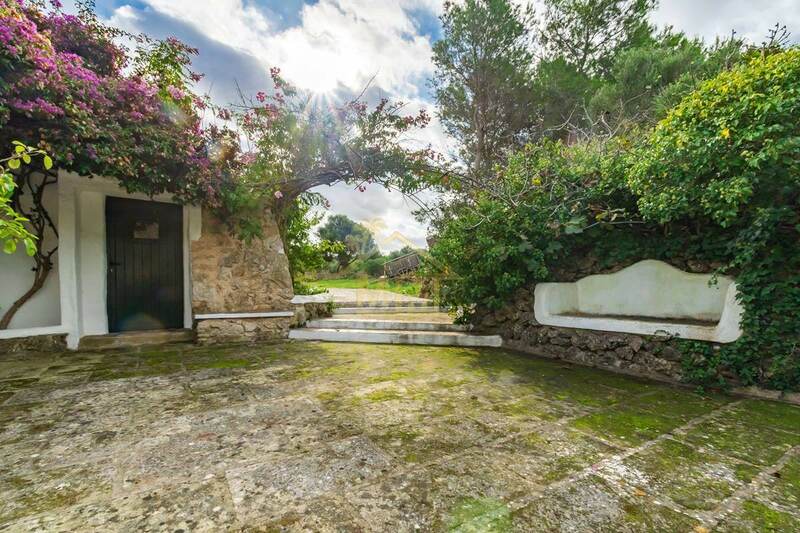 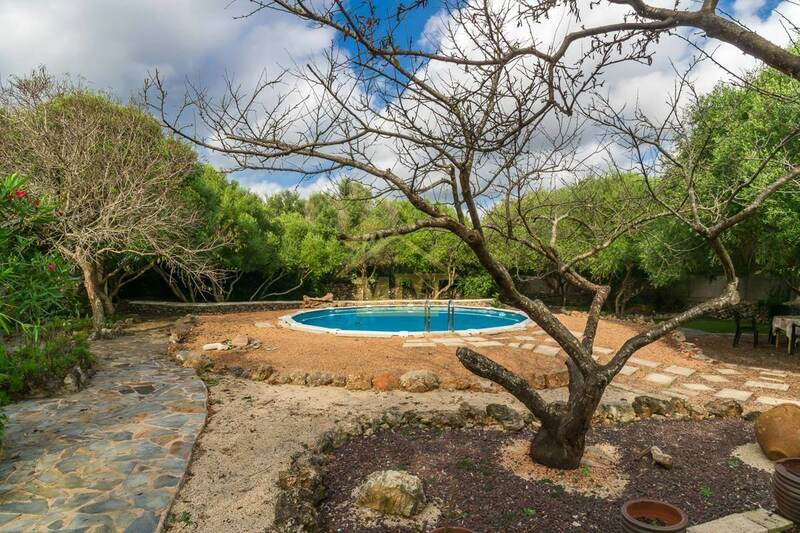 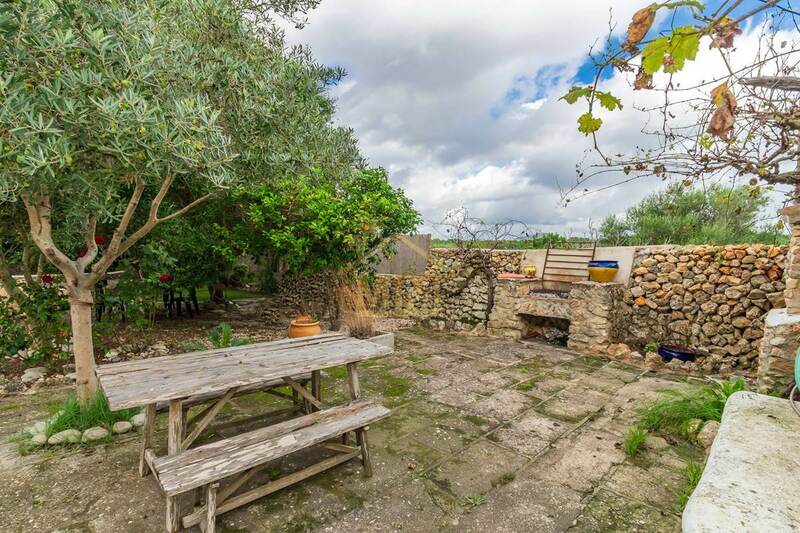 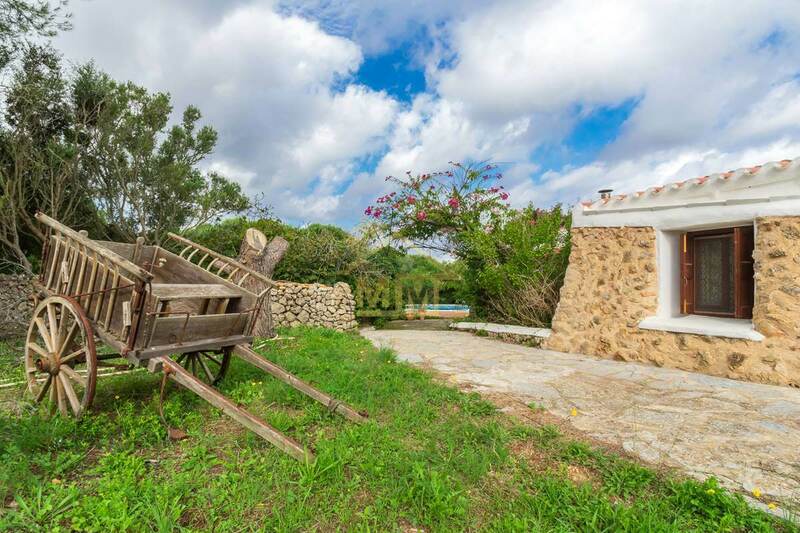 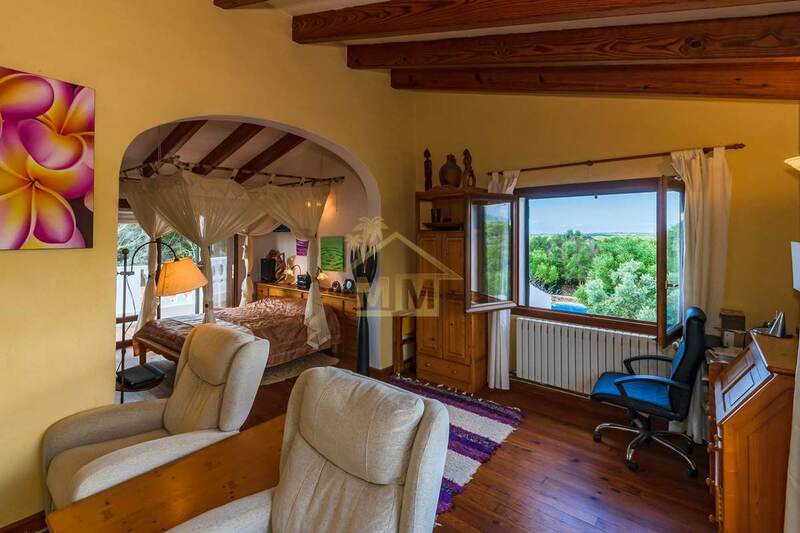 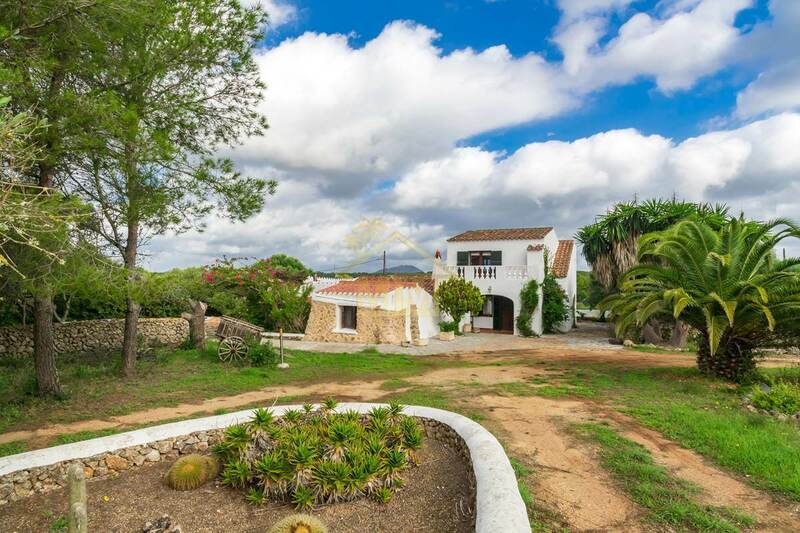 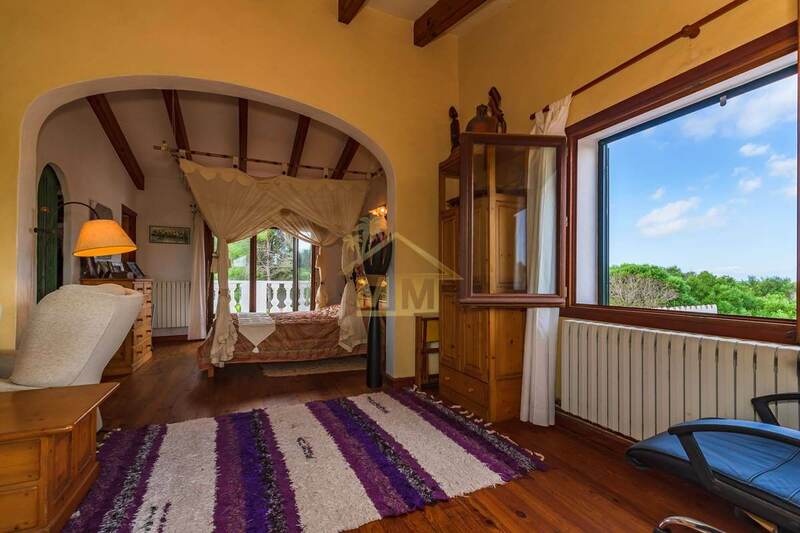 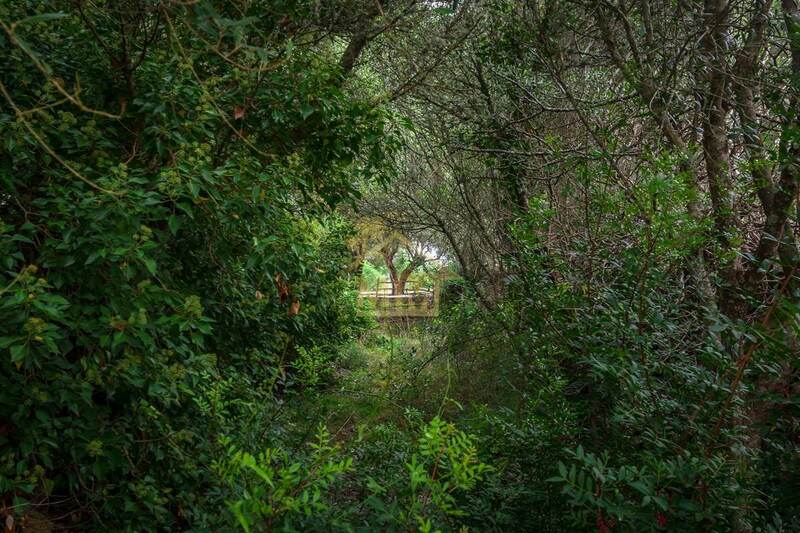 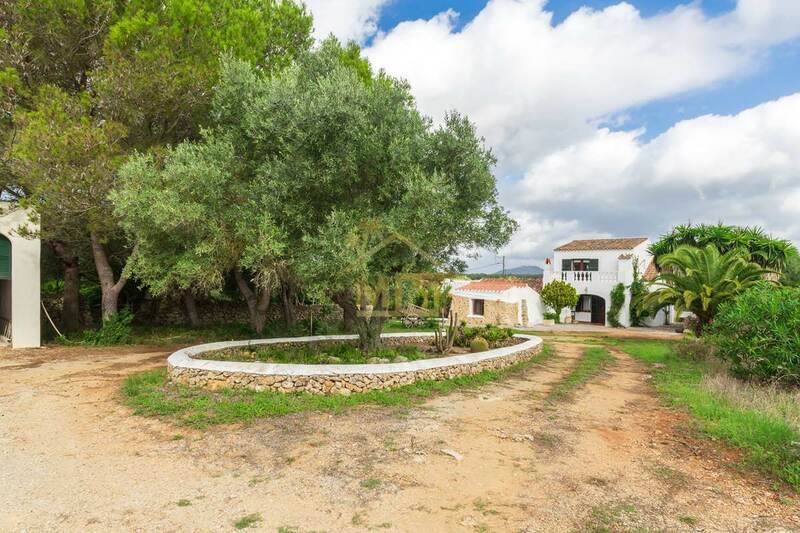 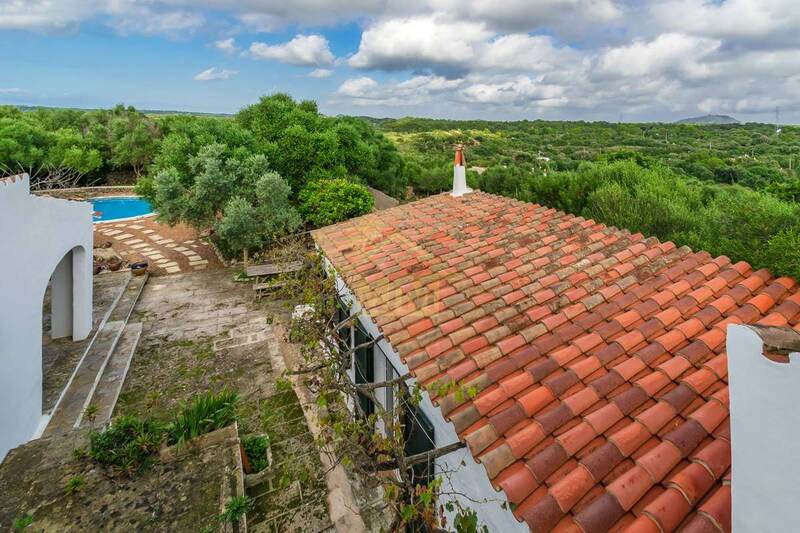 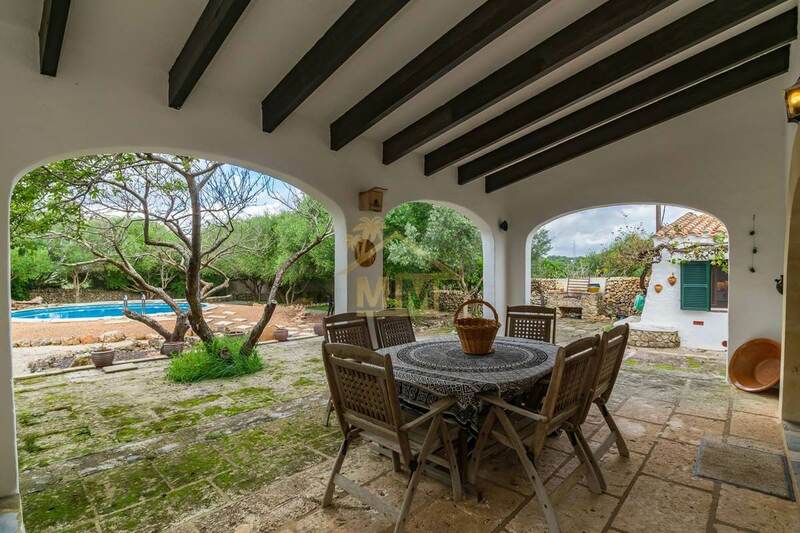 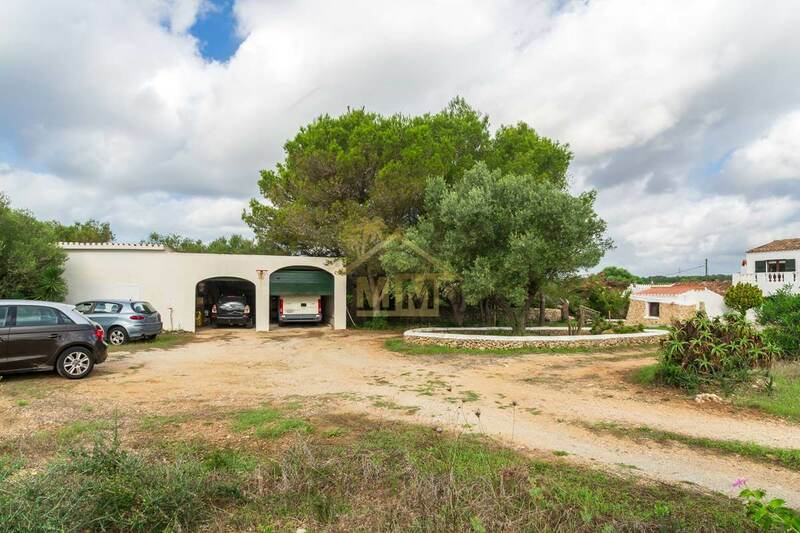 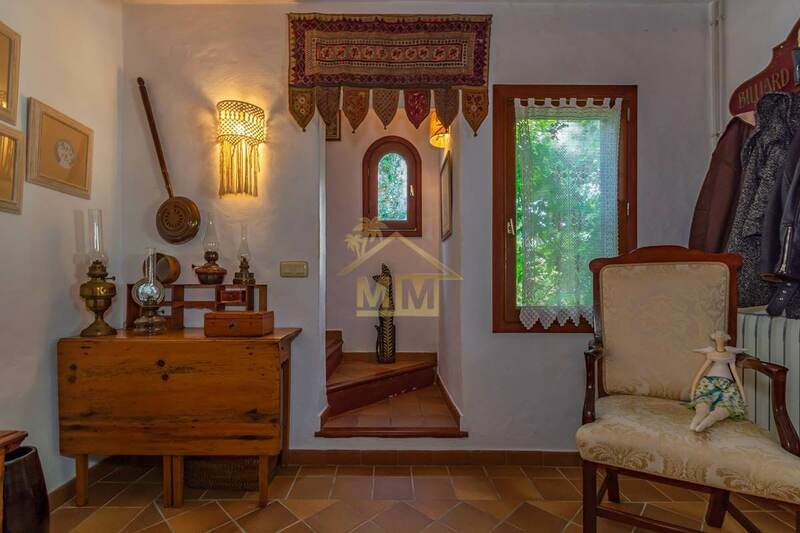 This fabulous property of 280 m2 is located in the countryside on a plot of 22,200 m2, surrounded by a forest of “Ullastres”, beautiful views of Monte Toro and absolute privacy. 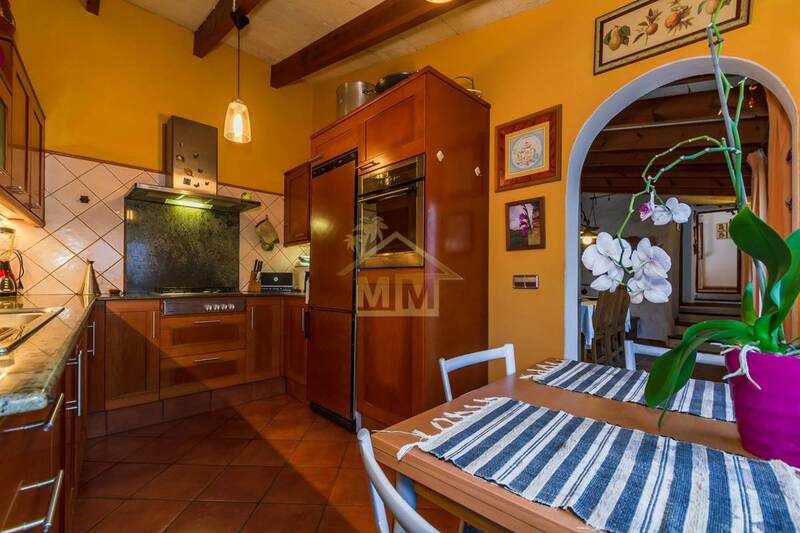 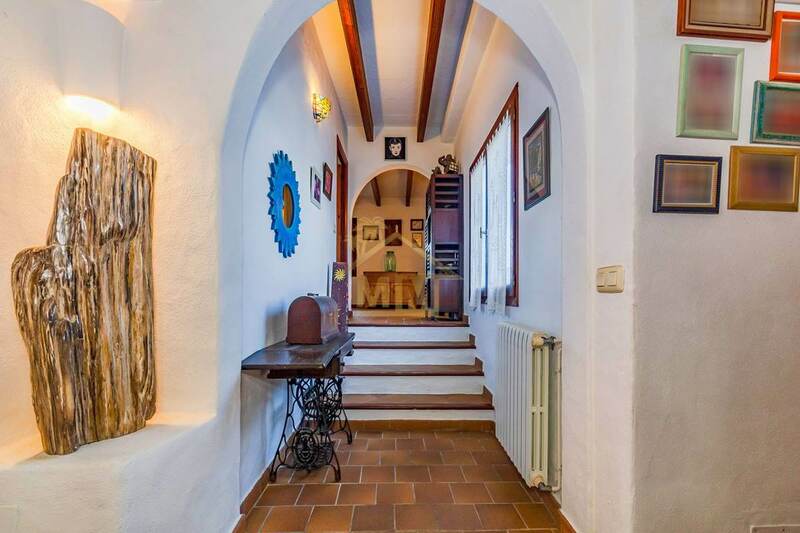 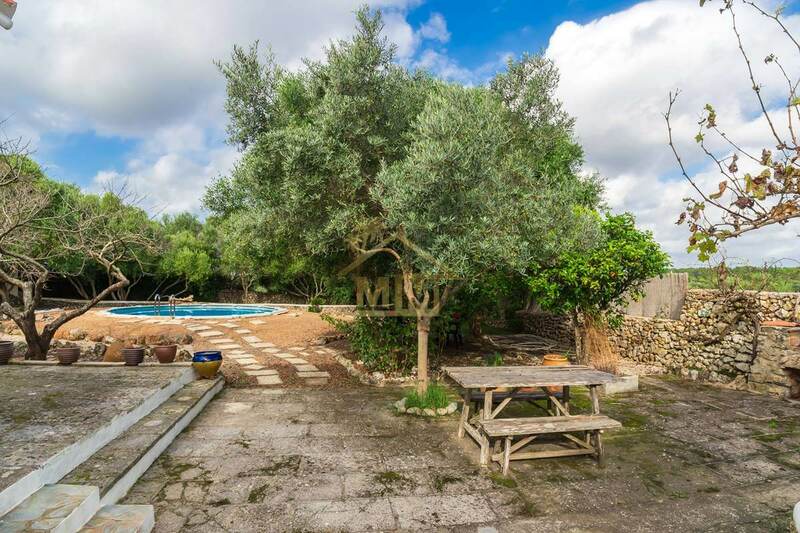 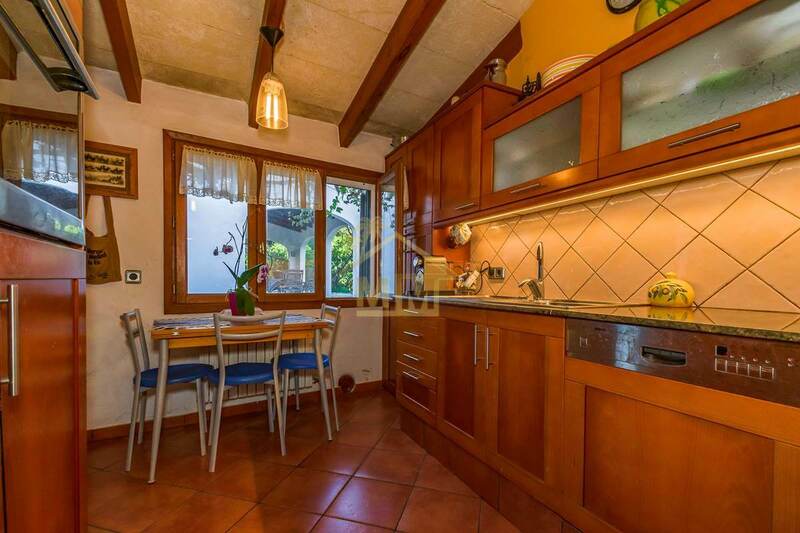 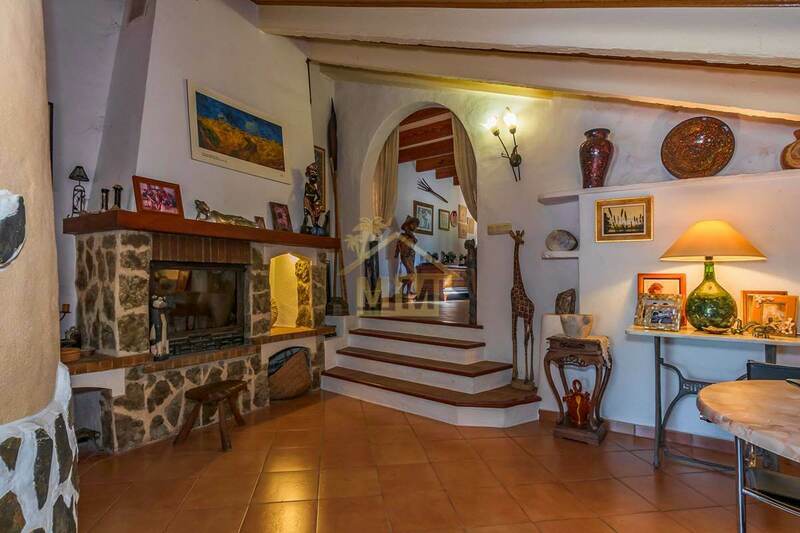 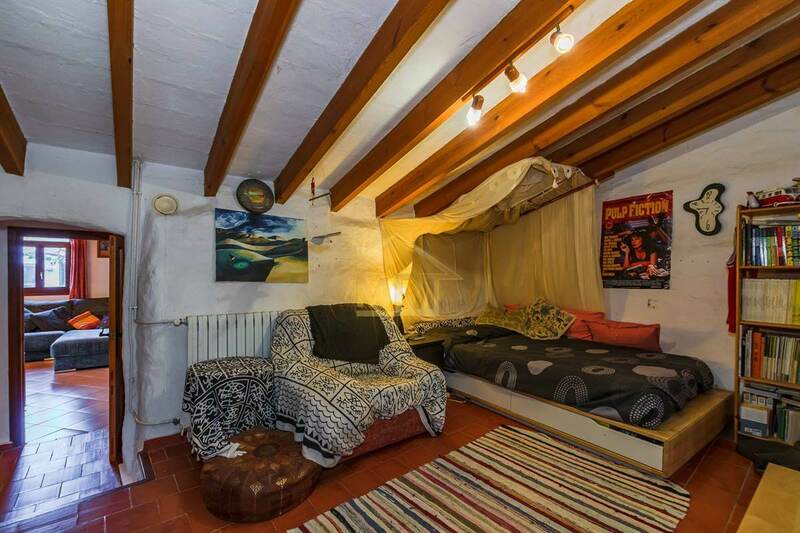 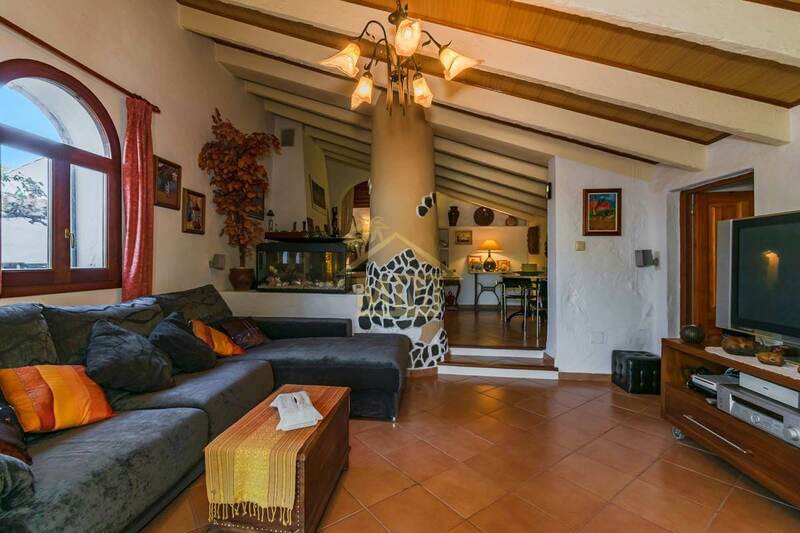 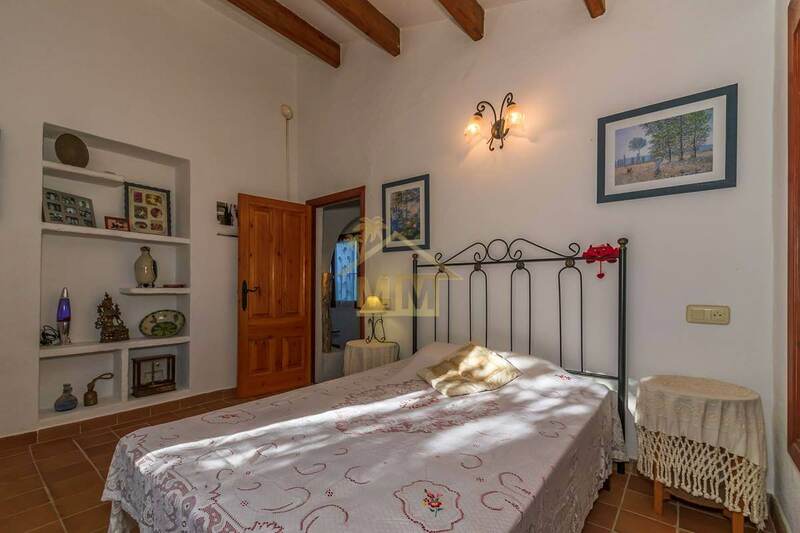 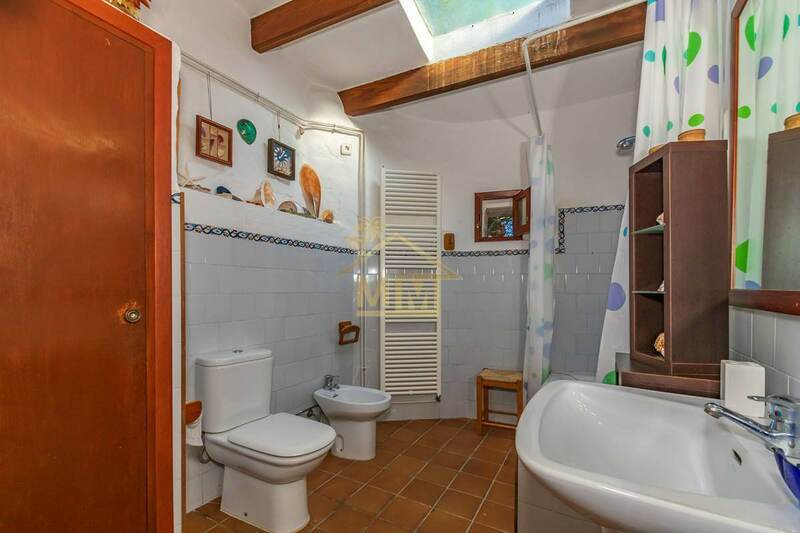 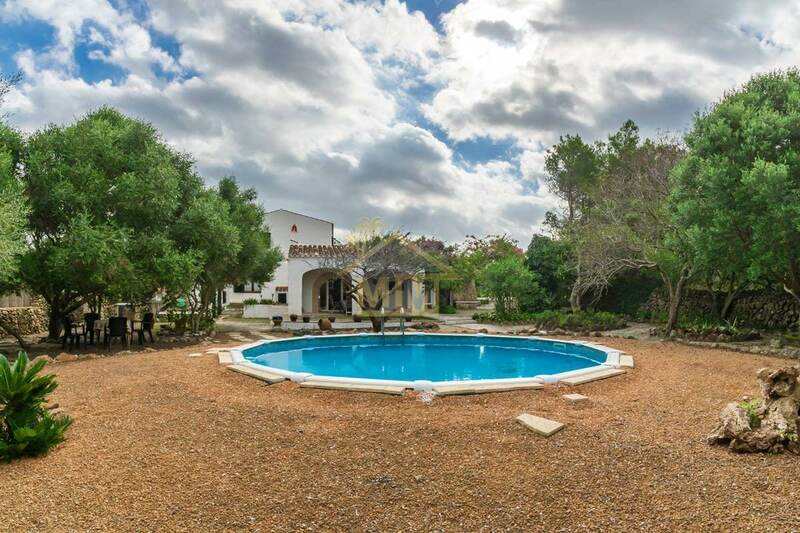 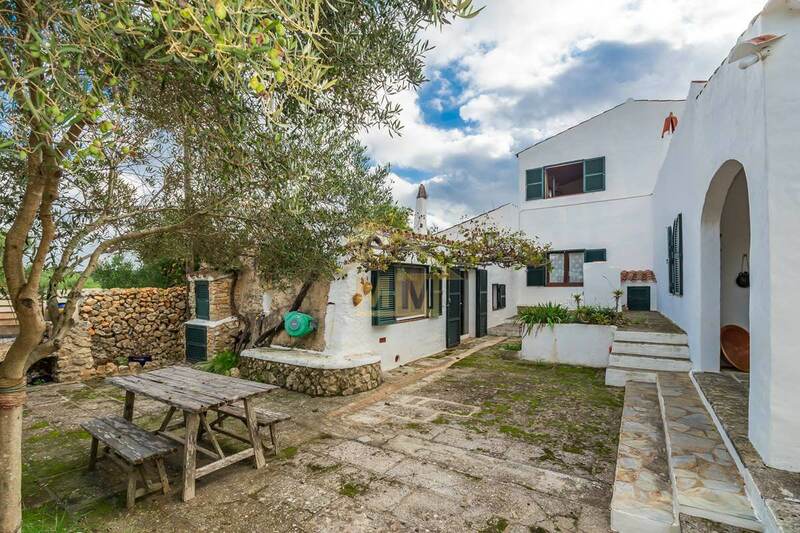 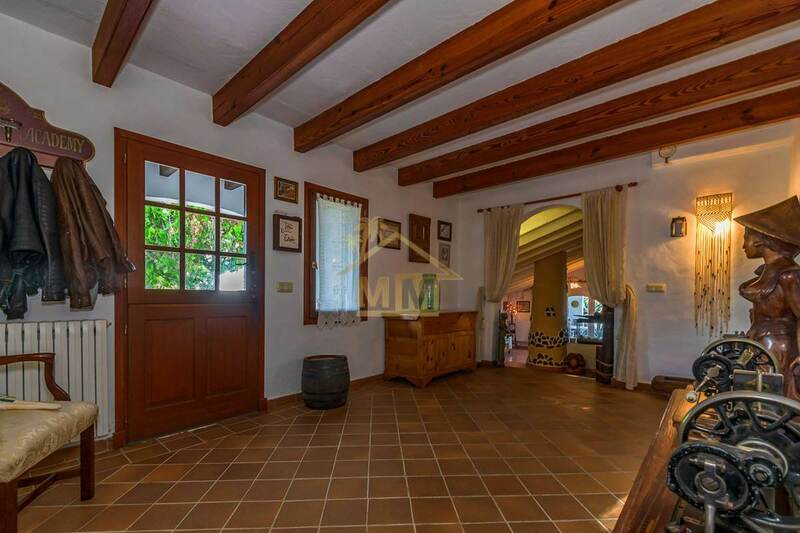 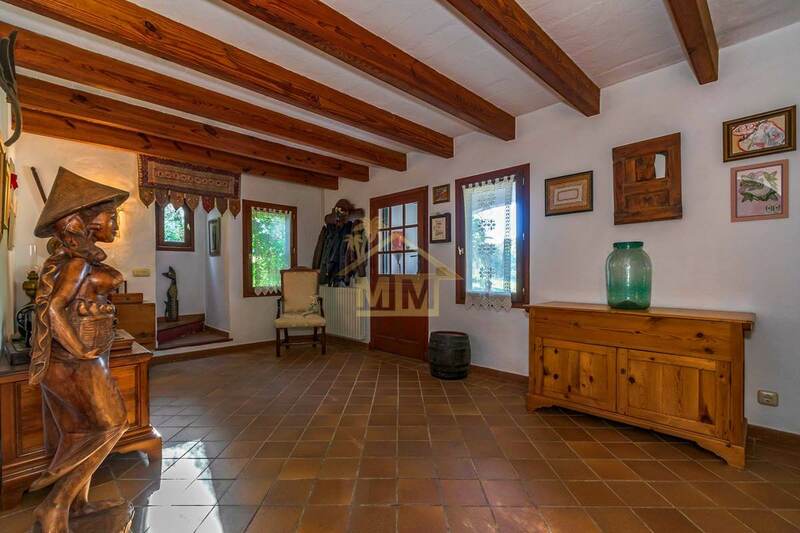 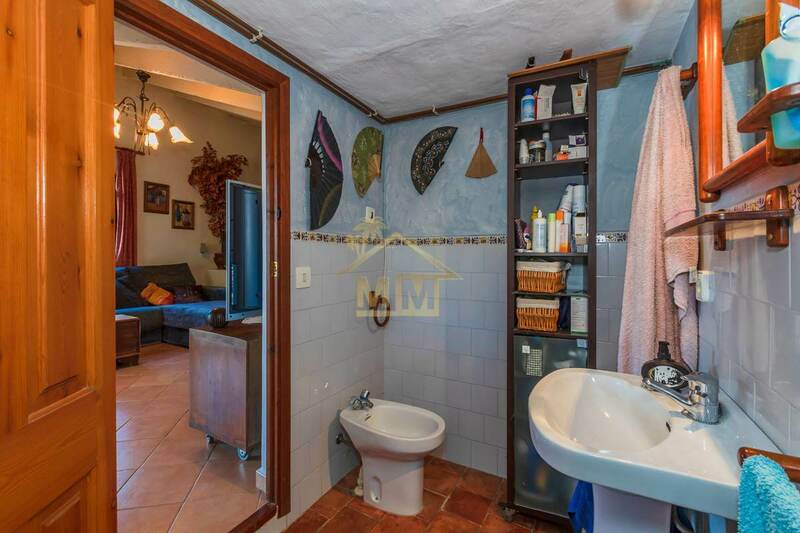 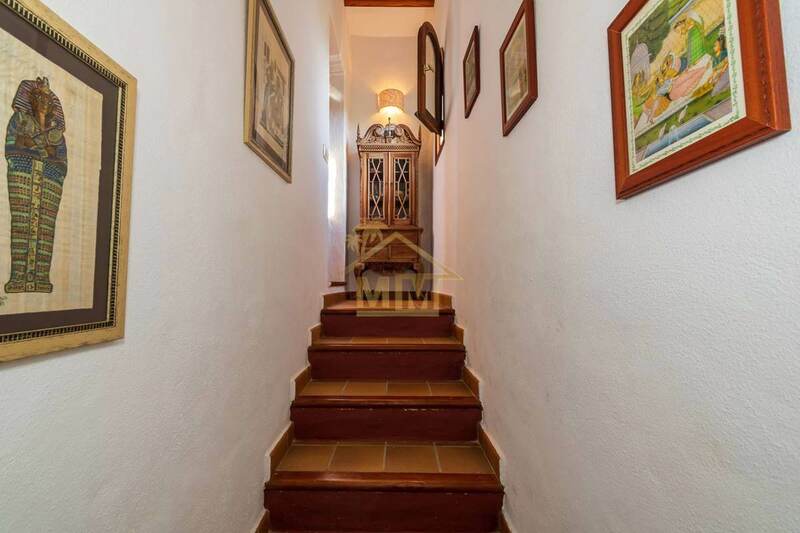 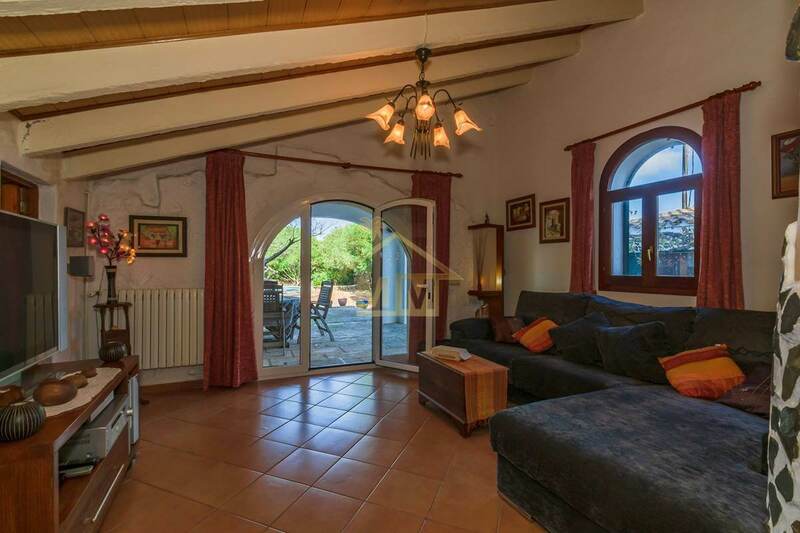 The house has a large welcoming entrance leading to a charming living room with fireplace and direct access to the covered terrace and swimming pool area. 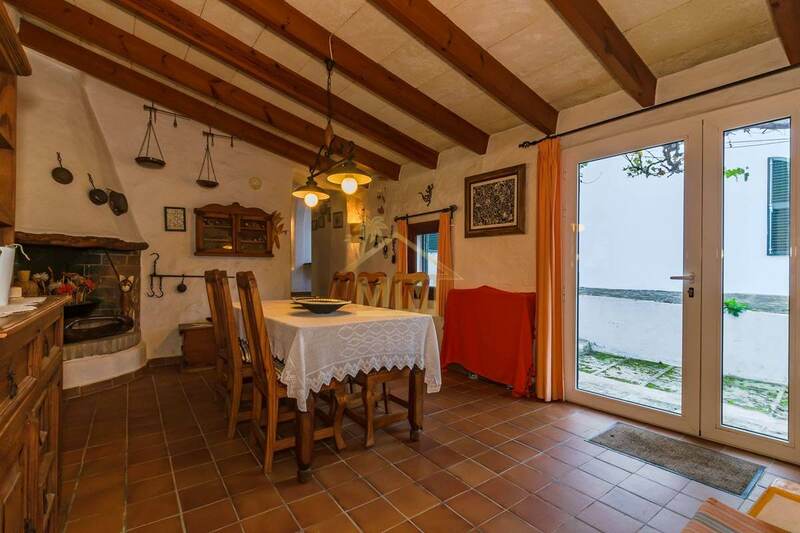 It has a separate dining room with a further fireplace which also has access to the terrace. 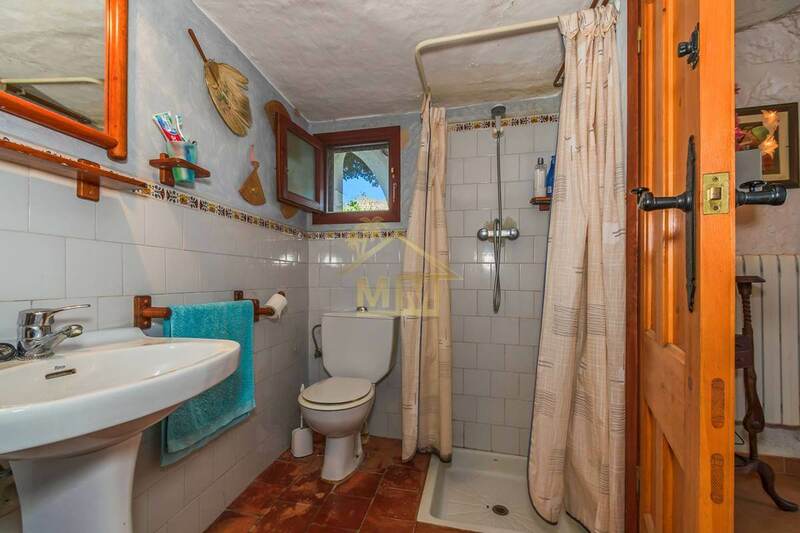 There is an independant kitchen and on the ground floor, 3 double bedrooms and 2 bathrooms. 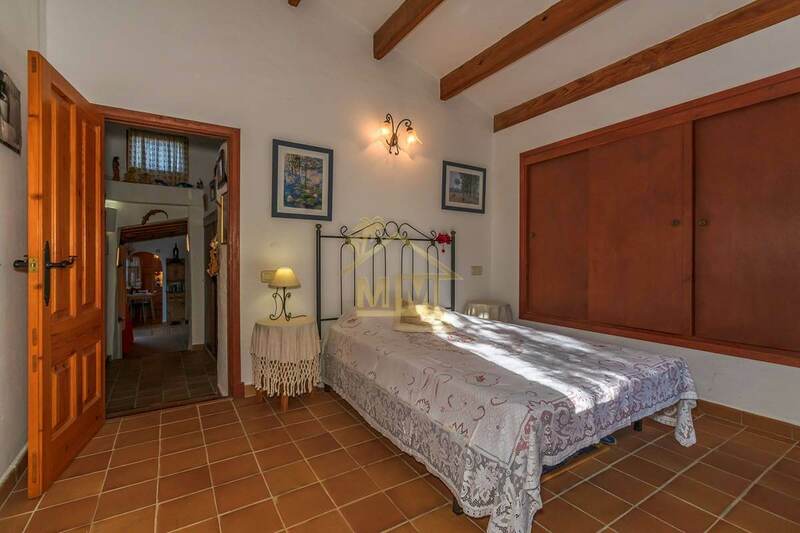 On the upper floor there is the master bedroom with a sitting room, en-suite bathroom and wonderful terrace with country views, making 4 double bedrooms and 3 bathrooms in total. 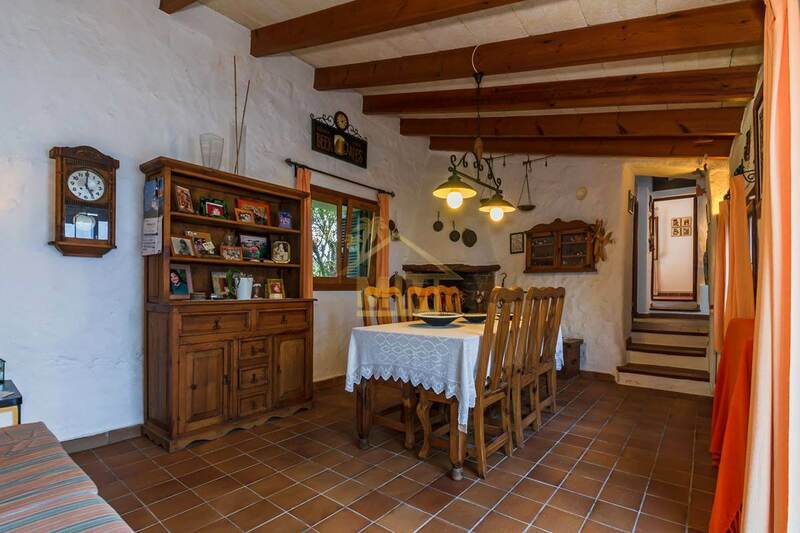 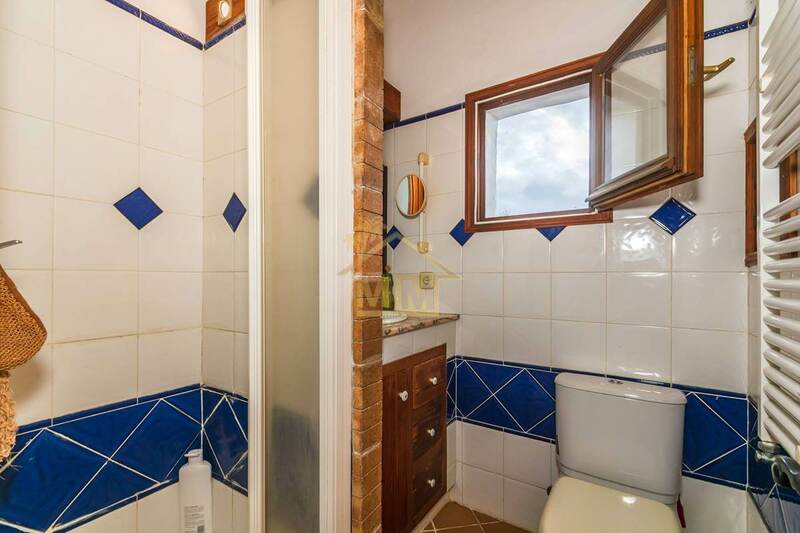 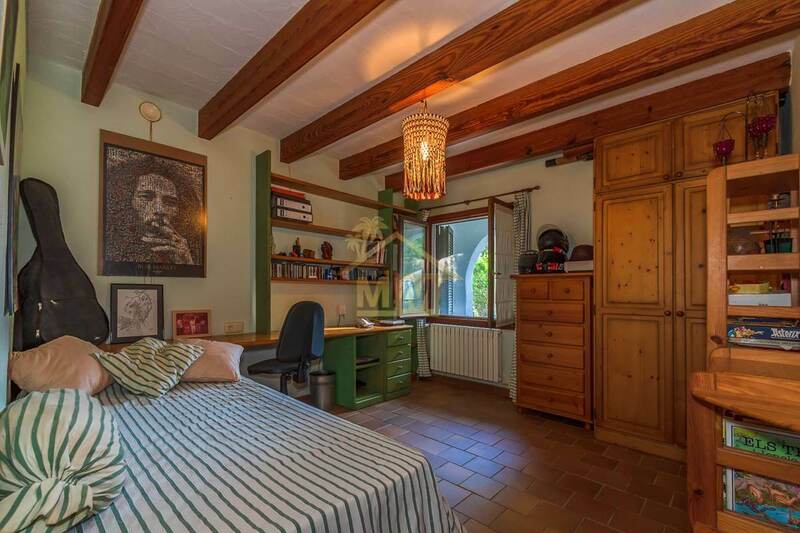 The property stands out for its details such as original walls and exposed beams, as well as double glazing, fibre optic connection, built-in barbecue and shared well.